As part of the event partnership, Celloglas were given a stand in the ‘Innovation Zone’ at the conference alongside other exhibitors such as Pensord and DBSystems, a leading event industry supplier who demoed the $2bn Facebook acquisition, Oculus Rift, a virtual reality head-mounted display. 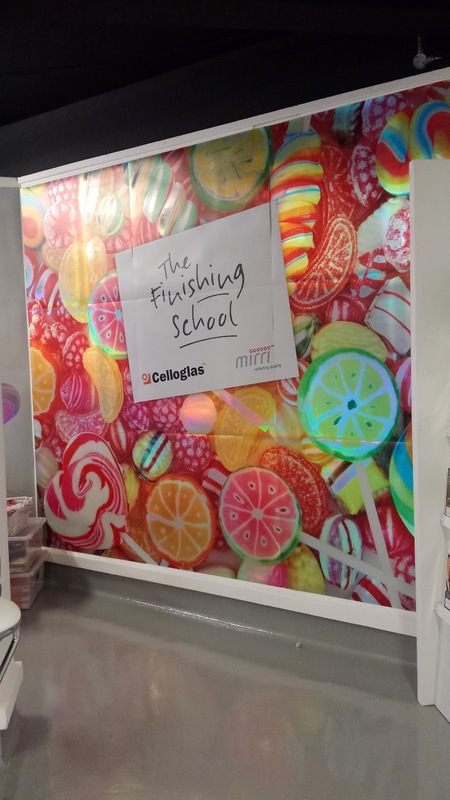 Celloglas used this opportunity to launch ‘The Finishing School’ with a spectacular Mirri Rainbow backdrop in the theme of sweets and a tuck shop! 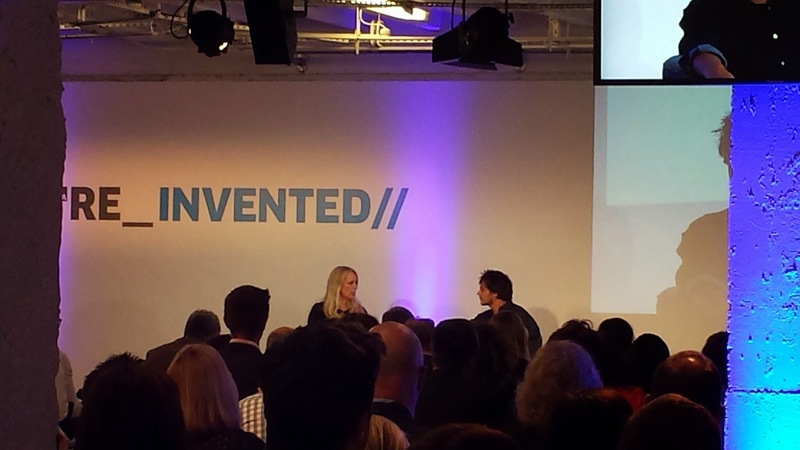 The one-day event was held at B1 Location House, Southampton Row, London and was attended by many key players in the publishing sector. The entrance to the event was made to look like a magazine store, fronted by a range of magazine covers and graphics. 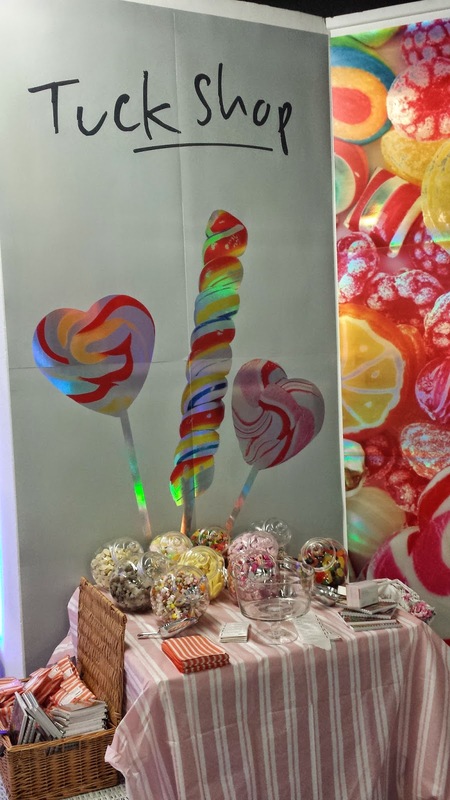 Steve Middleton, Sales Director at Celloglas, commented; “The Re-Invented PPA conference was a fantastic opportunity for us to showcase our range of decorative finishes that we offer to the publishing sector. We had some brilliant interest in a range of our products”. The day ended brilliantly with an interview with Jamie Cullum, with questions directed about his newly published magazine, The Eighty-Eight, followed by a live performance on the piano and a flash mob!